One of our most enduring and popular wall lights, the Double Cottage is a strong, unfussy design that oozes elegant simplicity. Its fine proportions, beautiful ribbon detailing and generously sized drip trays make it pleasing to the eye and looks equally at home in a traditional or contemporary setting. Lovingly forged from solid brass, the Double Cottage Wall Light makes an excellent choice for any bedroom, kitchen diner or living room. 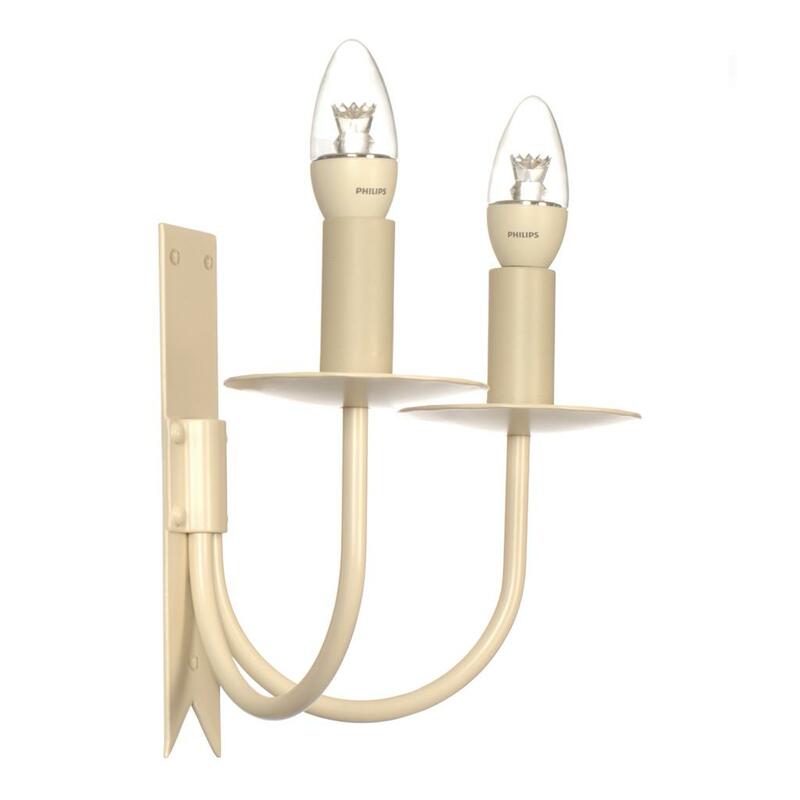 Jim Lawrence has worked hard over the past 20 years to build up an international reputation for classic, high quality lighting and we feel our Double Cottage Wall Light really encapsulates the company’s passion for elegant, period look wall lighting. All of our lights are made using traditional metal working techniques and are hand finished to the very highest standards here at our Suffolk workshop. The details of the Double Cottage Wall Light's design highlights the skill of our metal workers and their ability to made products that suit both contemporary and period properties. Fitting Options: can be supplied with E14 (small Edison screw) fittings for Europe, or with US fittings on request. Plain Ivory: Our plain ivory finish, as shown here, is created by painting the steel in our gorgeous plain ivory paint that is applied in a powder coating process to give it a smooth, hard-wearing matt surface that is incredibly versatile, working well with any neutral colorway. To discover more about our finishes, check out our product finish page. 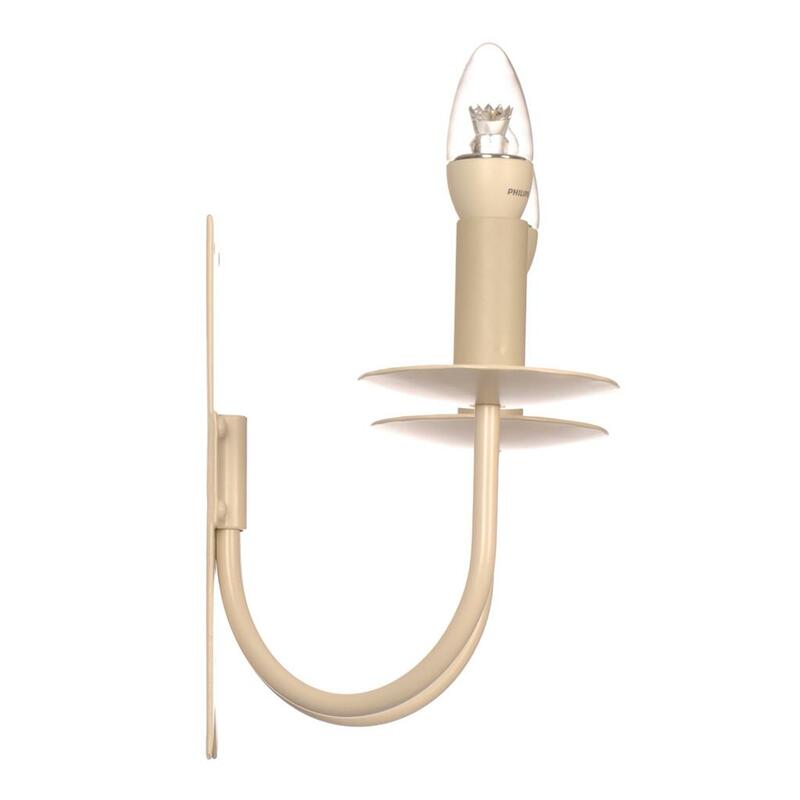 The Double Cottage Wall Light looks particularly good hung as a pair either side of an architectural feature like a chimney breast or in an alcove in your living or dining room. It looks particulary good if paired with another Double Cottage Wall Light either side of an architectural feature or piece of furniture you would like to frame such as a window, bed, chimney breast, doorway, mantlepiece, sideboard or dressing table. 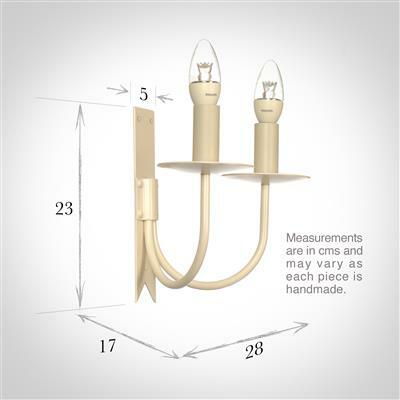 These lights look supberb hung in a row along a landing or hallway or lighting up a staircase. The Double Cottage is not supplied with shades but we have a huge collection of handmade candle clip shades in a multitude of colours to find your perfect match. It also comes as a single version that looks especially good in a small space. 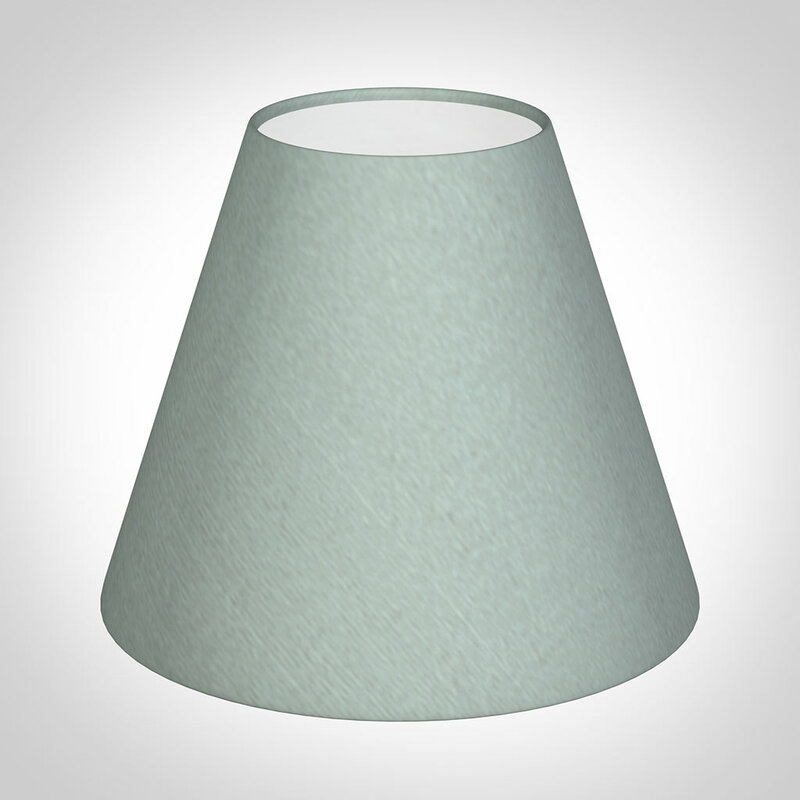 For a uniform look, try matching it with any of our other Antiqued Brass wall or pendant lights, or with our stunning door and window furniture, and range of electric switches and plug sockets in the same finish. 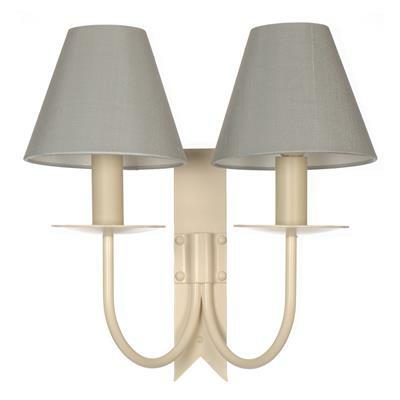 We have a mix of the single and double cottage wall lights in all the downstairs rooms in our home. I think that they add a touch of understated, simple elegance to our little cottage and I love them! I have also always been impressed by the friendly and patient members of staff with whom I have placed my orders over the years. Many thanks to JL and team! I purchased 2 cottage wall lights in matt black with parchment candle shades to go in the living room of my 19th century stone cottage. The lights arrived well packed and were easy to install. They are extremely well made, very robust and beautiful to look at. The lights look outstanding in my room and are a real feature. They cast a lovely warm glow on the wall and highlight the beamed ceiling and brickwork. 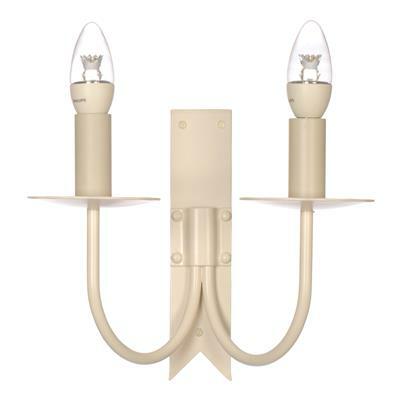 I have two of these classic wall lights in my cottage and they give the room a classy and great finish. Thank you Jim Lawrence for the fantastic service. 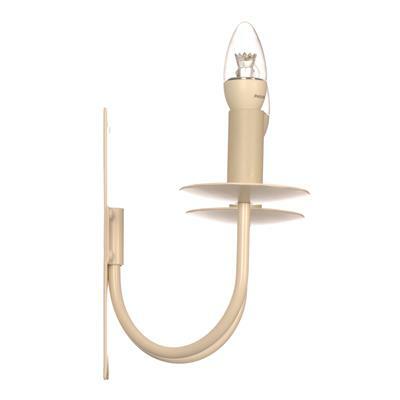 I spent a long time looking for a wall light in the bedroom of my cottage. Its simple, sturdy design is perfect. The polished colour is similar to pewter with some shine but in my opinion not too much. I've found buying the light bulbs a bit of a hassle and when some arrived which I bought online they gave an orange glow! Perhaps order them when you buy the light! 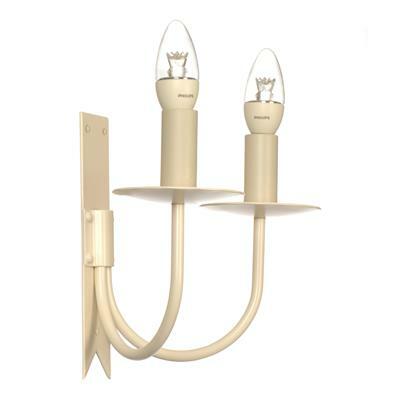 Having lusted over these for some time, we ordered three for our lounge. They were delivered in record time, well packaged and the lights, well they were just beautiful! We live in an old cottage and these lights fit the bill perfectly. Excellent quality as I would expect from Jim Lawrence, can't wait to do the dining room! 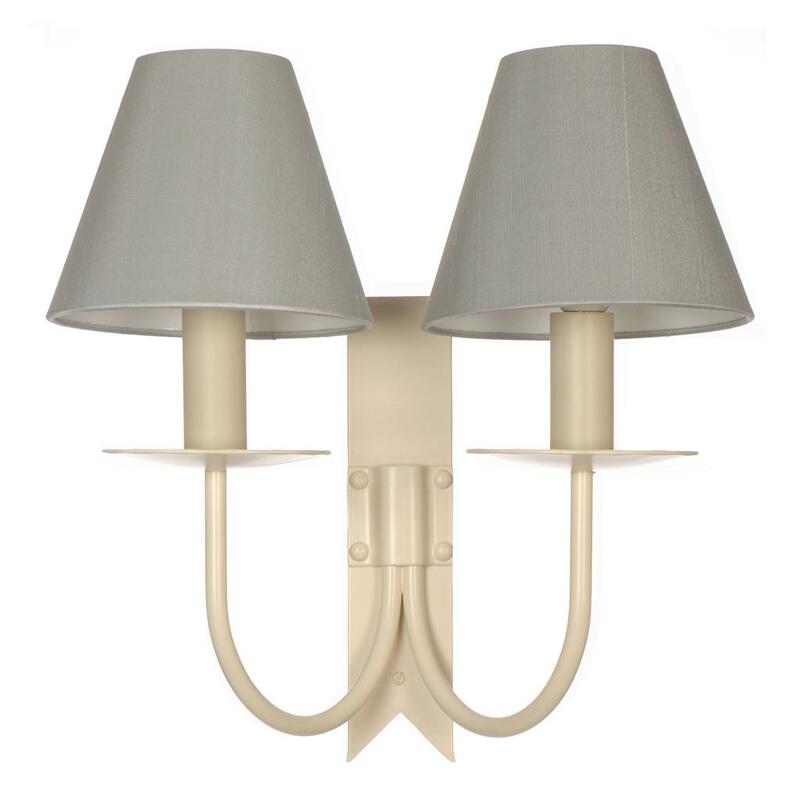 08 Jul 2015 - The Double Cottage Wall Light is a traditional weighty light which lends itself to various rooms, we used them in a sitting room and dining room of our listed farmhouse to stylish effect. The finish was traditional and I would recommend them to your customers they will not be disappointed.